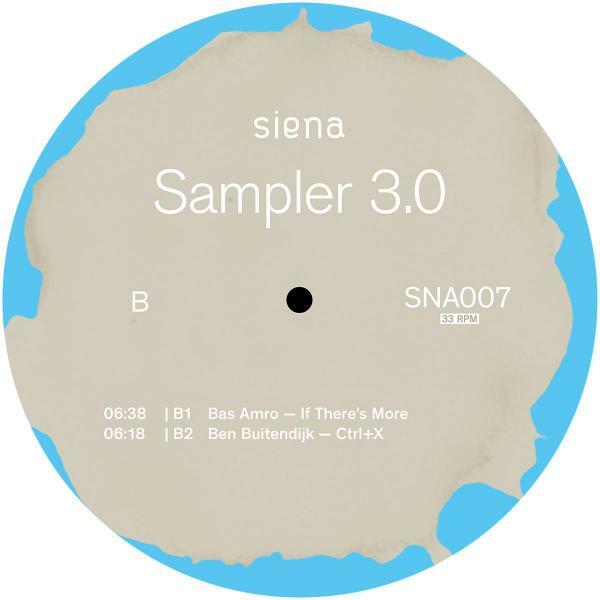 Finally a new sampler on Siena! This time on 3.0 a broad range of sounds from Funk to Techno. The A-side starts with a smooth summer jam by Griffy Hildalgo. Perfect to start a roadtrip! 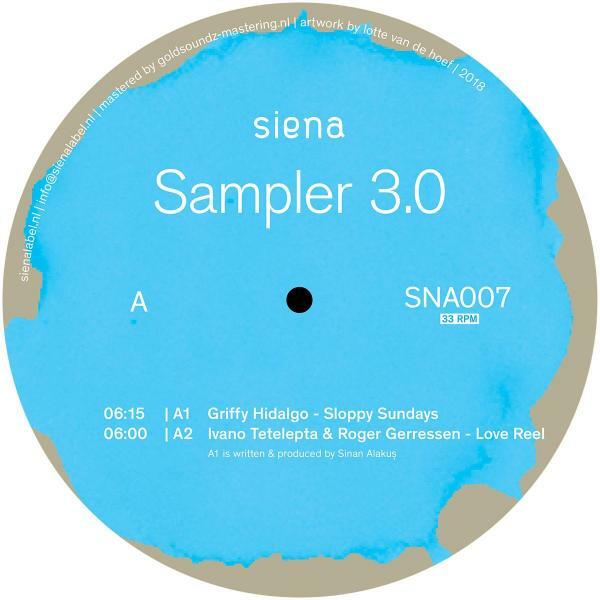 Tetelepta & Gerressen teamed up to fill out the A2 with their raw sampling house joint. For the techno heads among us, yes, the B sides delivered it. B1 start with Bas Amro with his emotional melodies and deep grooves. The closing track for this EP is by Ben Buitendijk, who delivered a true masterpiece 'Detroit Techno Lovers' don't miss it!